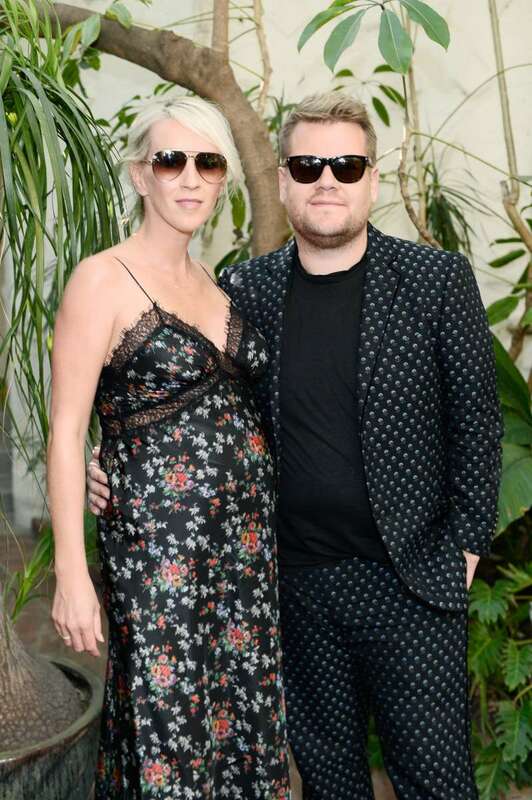 James Corden, the popular English actor and TV host, rose to stardom after the role in BBC sitcom Gavin & Stacey, which he co-created, co-wrote, and starred in. 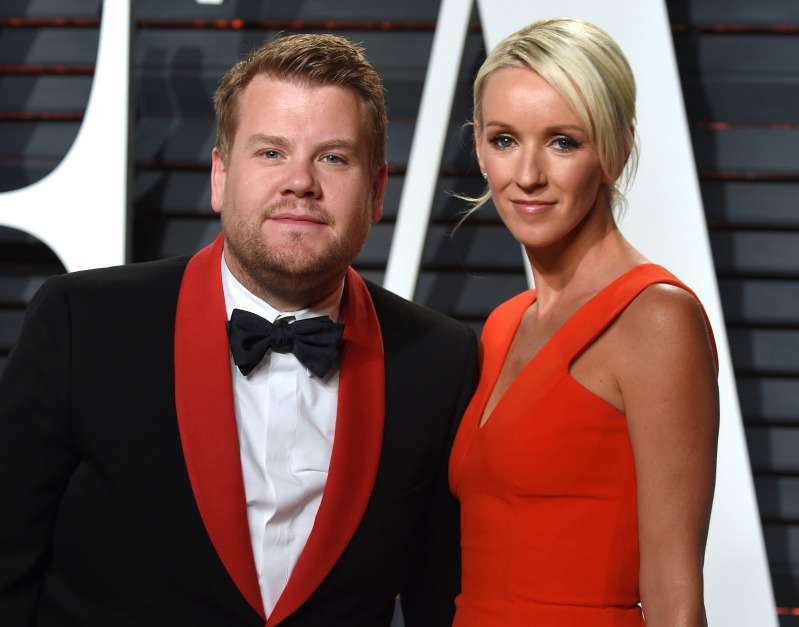 Besides, he is the host of The Late Late Show with James Corden, a late-night TV talk show on CBS channel. And who is his beautiful wife? Julia Carey is the actress, TV producer, and social charity worker. They married in 2012 and are very happy ever since. The story of their love is so romantic! For James, it was indeed the love at first sight. He revealed more details in the exclusive interview with the People. I said, ‘Hi, Jules. You might be the most beautiful woman in the world.’ She said, ‘Well, thank you very much. That sounds like something you say a lot.’ And I said, ‘I’ve never said it before in my life.’ That was it. That was it, really. I was in. And by an absolute miracle, so was she. We sat and we very jokingly kind of planned the rest of our lives together, an hour and a half after we met,” he reveals. “As a joke! We were just talking. And we were both talking about how much we felt like we were now past the notion of going out every night — that we had hit the age where the prospect of a quiet night in was glorious. That was the beginning of their big journey as a family. Now, they are having three kids and enjoy every minute spent together. READ ALSO: Dresses And Nothing Else: Why Don’t We Ever See Princess Charlotte In Skirts Or Pants?